Your Photobooth Hire Company for All Events Do you have a Wedding, Birthday, Private Party, Corporate Event to organise and want the right entertainment? 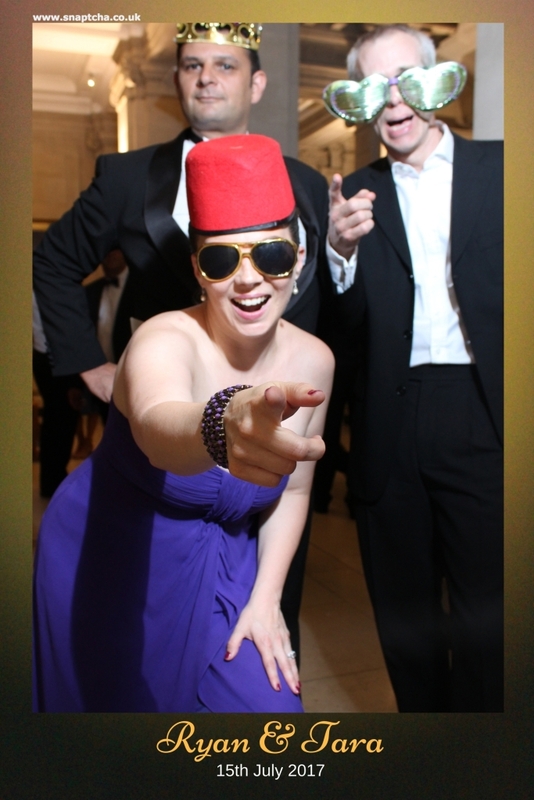 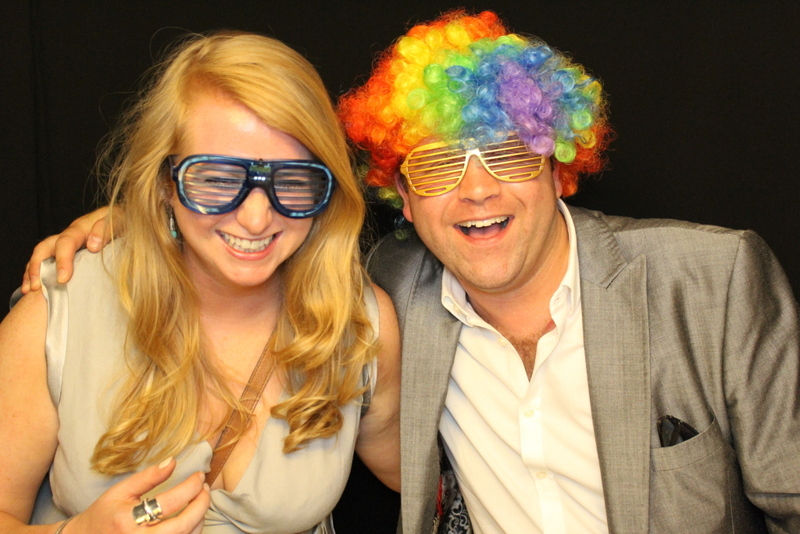 We at Snaptcha provide a bespoke fun Photo Booth hire service for all your special events. We work with you and provide the best service for your guests.